Hannah and Tamar are sisters with a knack for solving mysteries. 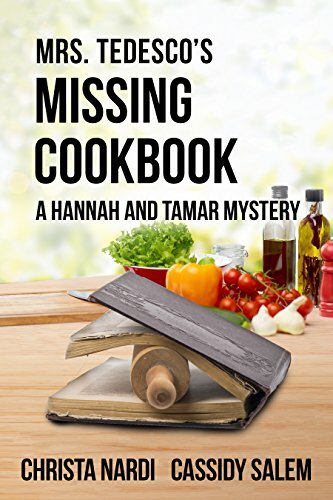 When Mrs. Tedesco asks Hannah to retrieve her cookbook, Hannah and Tamar find themselves in a new mystery. Only they aren't the only ones searching for the missing cookbook.